Below are all the details regarding our classes, for times of sessions, see Timetable page. Participants can join the club at any age. The ages on each class are there as a guide and gymnasts will not be expected to move to a new class when they no longer sit within the guide age bracket. Pre School 1-4 Our weekday preschool sessions are drop in session for parents and child. The class is an unstructured session and the equipment is set up for the children to explore with parent supervision. Our weekend preschool class is a structured coach led session. The children start with a game and then have the opportunity to learn skills on the equipment. Red Group 4-6 Red group is the starting point and a fun introduction to gymnastics. 11+ Green group will be expanded to offer tailored sessions for boys of all ages - as we know they like a different style class. 11+ Pink group is our advanced invite only class for those gymnasts able to complete a set of skills. Adult Classes 18+ Our adult’s sessions are structured coach led sessions suitable for beginners and experienced gymnasts. Teen Gym 11+ This is a new class and one we are really excited to introduce. 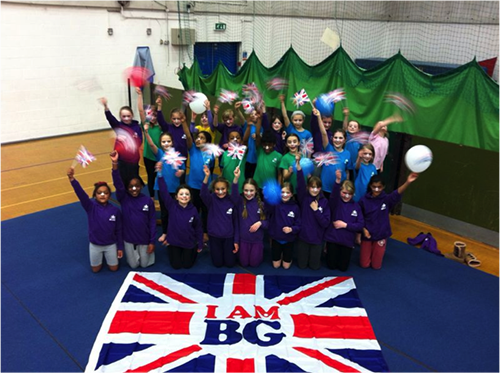 The session will be structured like a ‘youth club’ with music, socialising, and a wide choice of activity which the gymnasts can take part in – it’s their session and they will work with the coaches to design the session plans and activity each week. Additional social events will be organised outside the classes for members to attend if they wish. Gym+ 6+ This class is for our keen beans! Anyone who attends a 2 hour class during the week is invited to attend the Saturday session as additional training. Gymnasts who attend more than once a week often learn skills quicker and this is the perfect opportunity to try new things, have fun and develop. Holiday Classes All* During Every Half Term, Easter and Summer Holidays, we run our Holiday Sessions. These days are suitable for ALL (school age+) and activities will be adapted to suit the age & level of ability of everyone attending. The cost for this is £17 annually renewable every October. This fee is due when signing up.